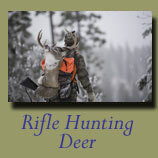 Our rifle hunting stock photography files contain photography both technical hunting shots and beauty situations. 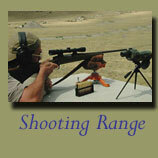 The images on this page are a small representation of our complete rifle and shotgun hunting stock photography files. 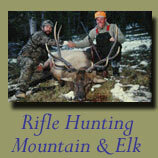 Please contact us to arrange for a submission of rifle or general hunting stock photography images. 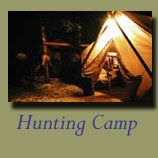 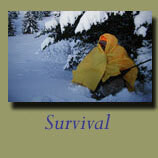 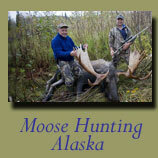 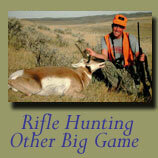 Files include but not limited to big game, varmint, deer, elk, moose, small game.